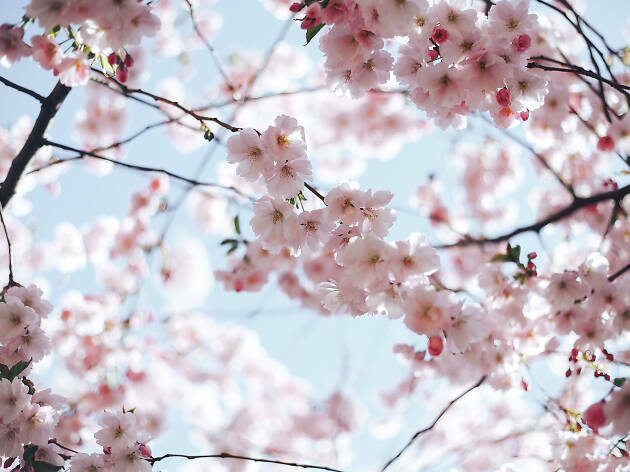 Cherry blossoms are blooming early in NYC this year, and we're so ready! 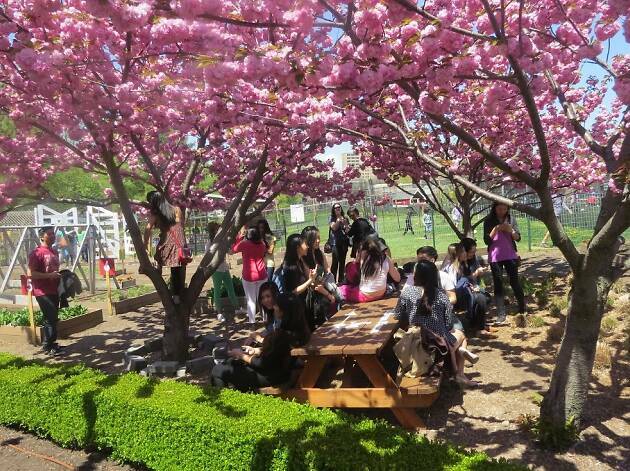 Since the Sakura Matsuri Cherry Blossom Festival at the Brooklyn Botanic Garden tends to draws huge crowds, here are few other popular New York attractions boasting those pink-petal, Japanese shrubs. 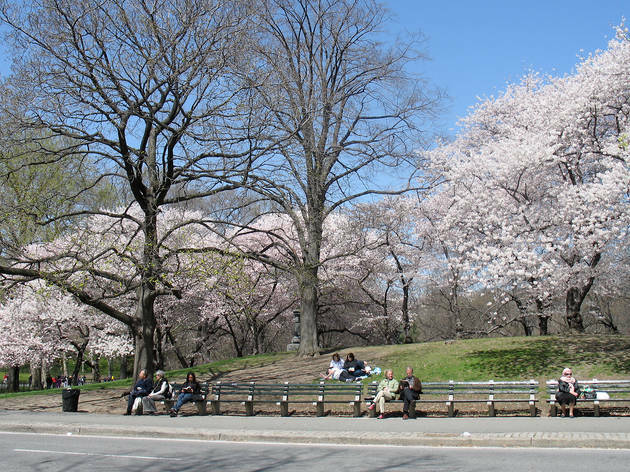 From the best NYC parks to hidden spots around town, here’s where you can gaze at the flowers. Take the perfect warm-weather-ready photo for your Instagram feed and get ready for the best things to do in spring. 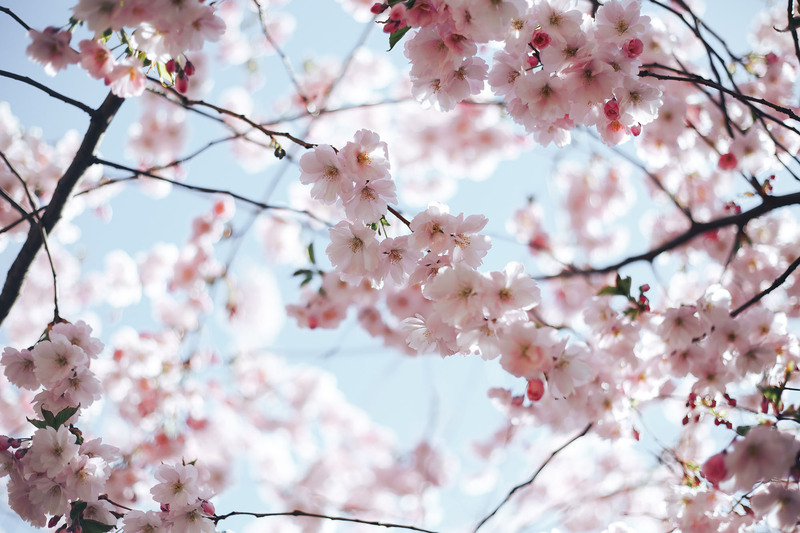 With its Sakura Matsuri Festival, the most lavish celebration of cherry blossoms in New York City, you can expect to find plenty of Japanese shrubs here during the annual April festival. 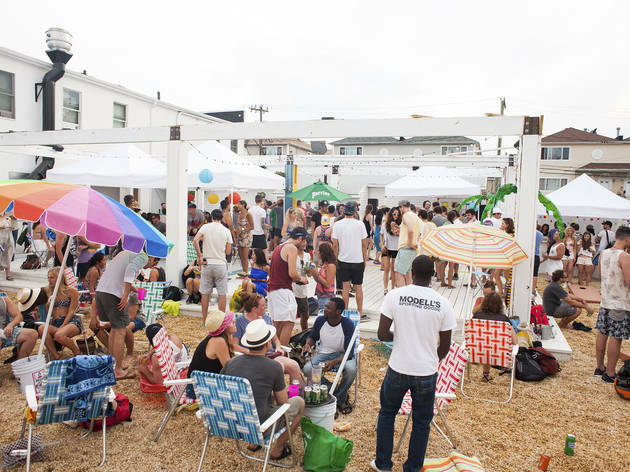 And that’s not all—there will also be an art gallery, a Japanese tea room and a flea market. 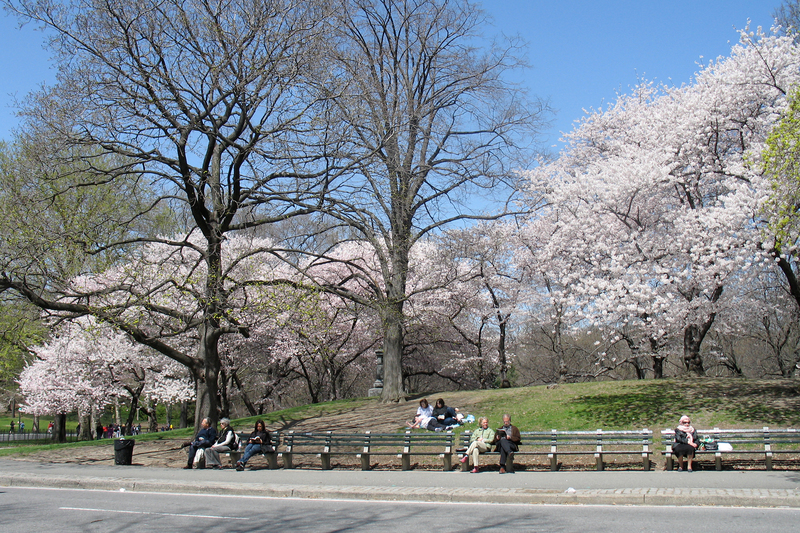 While discovering winding trails, rocks and streams, you'll spot cherry blossoms around the bridal path at 90th St, East Drive at 66th St, the east side of the Boathouse at 74th St and Cherry Hill mid-park at 72nd St. And spot them across from Belvedere Castle, because the only thing that makes a castle more magical is princess-pink blossoms. 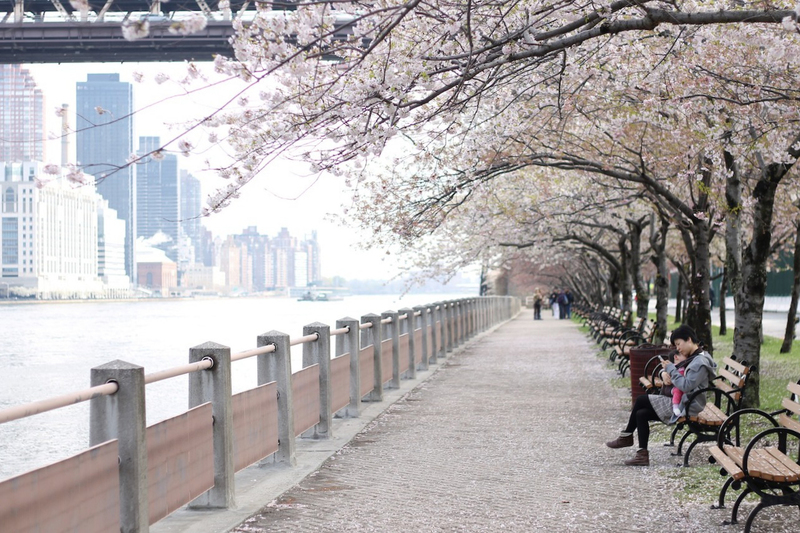 Located on the East River between East Harlem, the South Bronx and Astoria, Queens, this park offers waterfront views of the East River along its western shoreline, which also features cherry blossoms that you can admire while cycling or walking the pedestrian trails. This narrow piece of land in the middle of the East River is crawling with beautiful cherry blossoms, giving you a perfect frame for your photos of the Manhattan skyline. And thanks to the boxy red tram that glides above the water, the island may be one of the only locations in New York that is a joy to get to on public transportation. 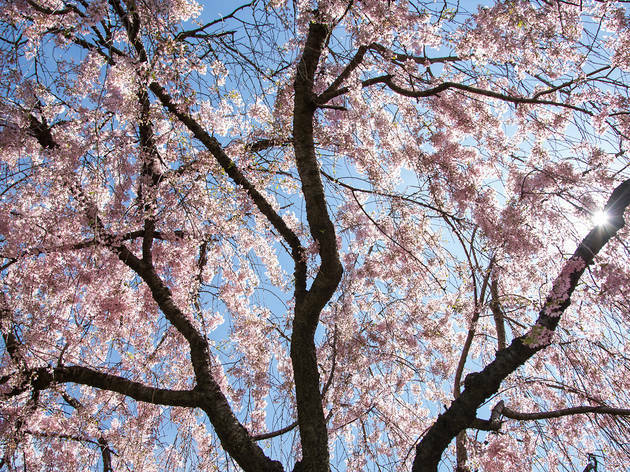 This 50-acre forest features some of the oldest trees in the city, which just so happens to include quite a few cherry blossoms for your photo-snapping pleasure. 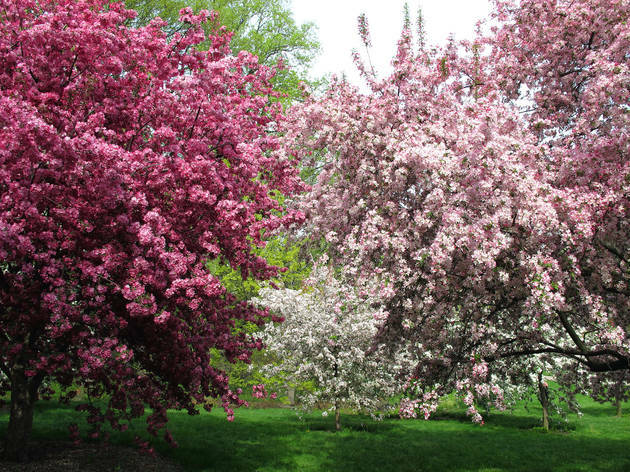 Walk around this popular Brooklyn attraction and you'll discover trees with gorgeous pink flowers creating enchanting views. 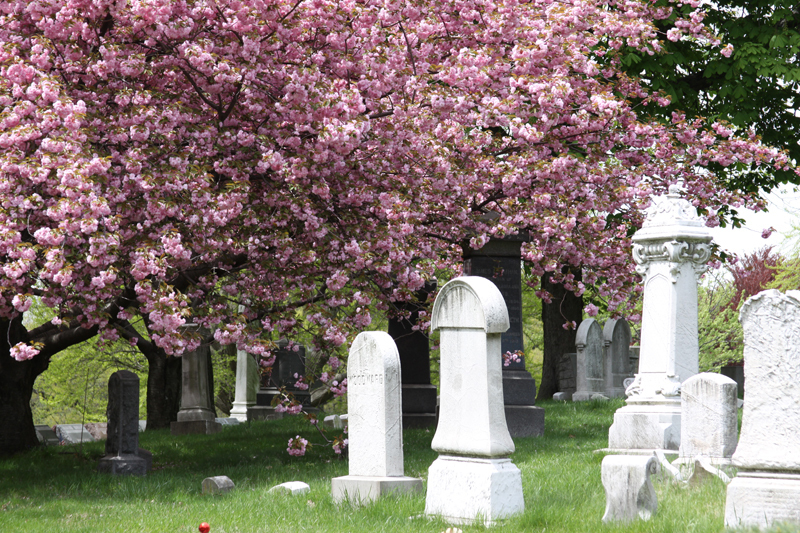 On a walk along Battle Avenue, you’ll find both pink and white blossoms framing the mausoleums. Did you know this park has its own Cherry Walk? 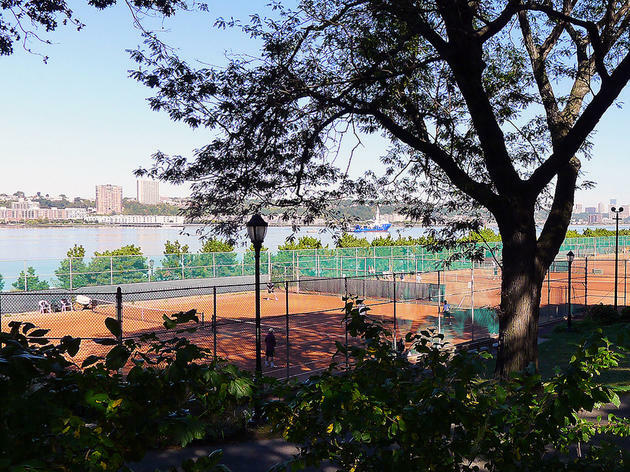 The trees on the four-mile path along the Hudson River were gifted from the Committee of Japanese Residents of New York decades ago, and you can spot them between 100th and 125th Sts. Directly next to this park’s grand Brooklyn War Memorial monument is a lovely, fully-sprouted cherry blossom tree. 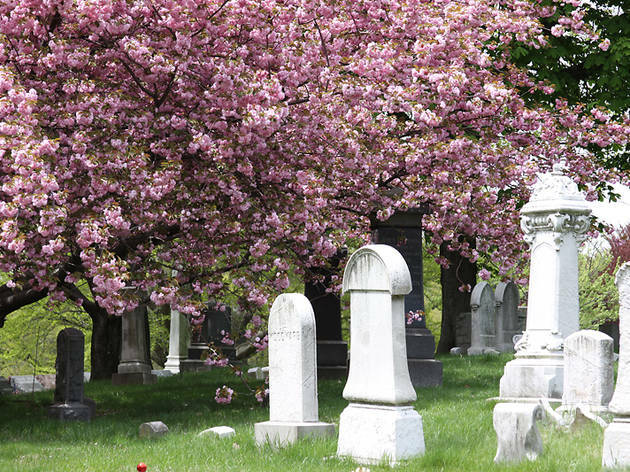 Walk over to the statue of the female with a child to find the blossoms—and pay your respects to the Brooklyn residents who served in World War II. 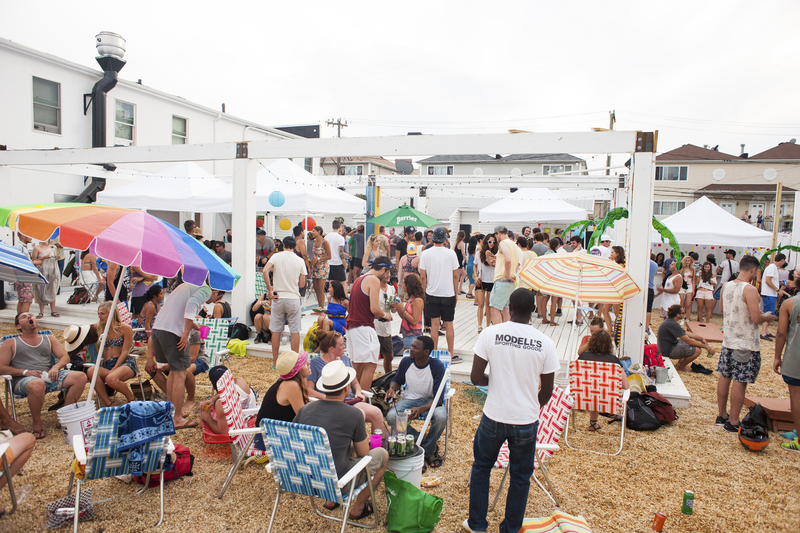 Looking for more outdoor spots in NYC?